Researchers have discovered a protein regulator that leads to autoimmune inflammation in multiple sclerosis (MS) patients, a possibly important discovery because potential therapeutic targets for diseases like MS are believed to lie in this cascade of inflammatory events. The researchers, in fact, suggest that the regulator, called Trabid, is one of two potential targets resulting from their work. The study, “Epigenetic regulation of the expression of Il12 andIl23 and autoimmune inflammation by the deubiquitinase Trabid,” was published in the journal Nature Immunology. MS is a debilitating autoimmune disease in which cells of the immune system attack the central nervous system (CNS), namely myelin, the element that covers and protects nerve cells, and the nerve fibers themselves. Inflammation of the CNS, demyelination and axon loss are all hallmarks of MS. While inflammation is an important process of the body’s defense against invading pathogens, when this event exacerbates and becomes uncontrolled, it can lead to the development of autoimmune diseases, such as MS, and to cancer. Researchers, led by a team at the University of Texas MD Anderson Cancer Center, found a mechanism through which pro-inflammatory cytokine genes, coding for interleukin (IL)-12 and IL-23, are regulated. These molecules are small proteins involved in cell signaling, inflammation mediation, and innate immune responses, and are known to be involved in the pathogenesis of autoimmune and inflammatory diseases. 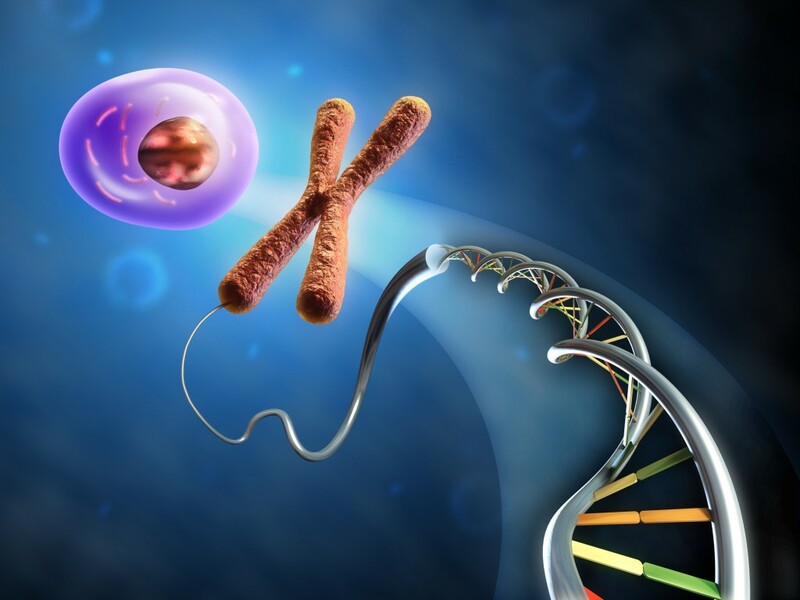 The team found that Trabid, appearing to control the fate of a histone demethylase called Jmjd2d, had an important role in the regulation of histone modifications. Histones are proteins that play a very important role in gene expression regulation. Moreover, deletion of the Zranb1 gene, which encodes the Trabid protein, in dendritic cells (innate immune system cells) inhibited expression of IL-12 and IL-23, resulting in the impairment of inflammatory T-cell differentiation. This process protected mice, used in the study as animal models, from autoimmune inflammation. The results led researchers to suggest that Trabid constitutes an immunological regulator of inflammatory T-cell responses, and that Trabid and Jmjd2d may be potential therapeutic targets for the treatment of MS, and perhaps also cancer.